Over 100 of our favorite gadgets, games and apps for the classroom, dorm and everywhere in between. 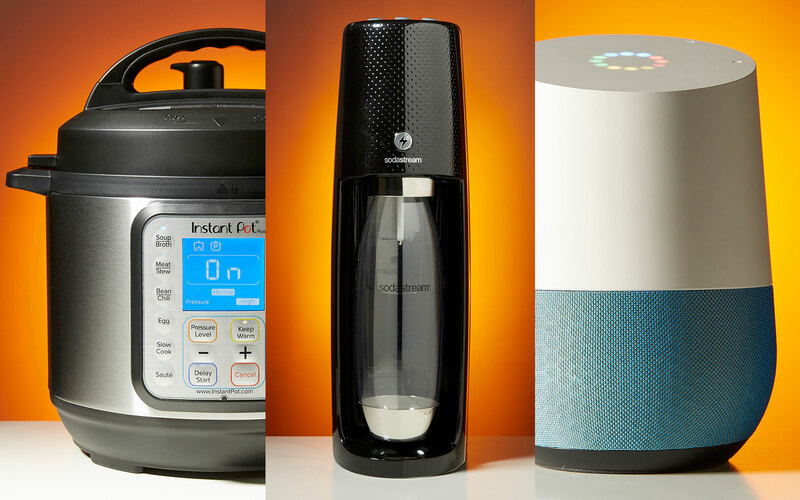 We added a section on home gadgets to this year's back-to-school guide. Aside from the library, your dorm is where you'll spend most of your time on campus. Why not make it a little more inviting? That's why, for this year's back-to-school guide, we thought it was high time we introduce a section on smart home (er, dorm) gadgets. Having people over for an all-night study session, for instance, will be a lot easier with something like the Powramid Air from Accell. Essentially, it's a six-outlet, circular strip plug with a pair of USB ports and a skid-resistant base -- perfect for making new friends the night before your first paper is due. If you're the type who relies on muscle memory from taking notes by hand, but you also want to go digital, maybe try the Rocketbook Wave. Its companion app scans your missives and saves them to a PDF but the coolest trick is how you clean it. No, you don't rip the pages out, you toss the whole thing in the microwave. Seriously. The last notebook you may ever need costing $22 sweetens the pot. Space is going to be limited whether or not you have a roommate. Campus dining options get boring and expensive quickly, so why not spend $100 on a cooking tool you can use day in and day out instead? In function, the three-quart Instant Pot Duo Plus Mini is a modern crockpot. Meaning you can cook just about anything in it. And because it's a pressure cooker, it does it in half the time a crockpot would. And if you're really looking to cut costs, skip the campus Starbucks and pick up Hamilton Beach's 12-cup programmable coffeemaker. Depending on how much coffee you drink, it could pay for itself before pumpkin spice latte season starts. That's in addition to saving you time and sanity among the Ugg-boot crowd each morning. Find all of our picks for tricking out your dorm in our 2018 back-to-school guide and while you're there, find 100-some odd picks in 13 other categories. Check out our complete 2018 back-to-school guide and find all of our student-friendly buying advice right here!